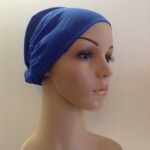 Category: Scarves, Sleep Caps etc. 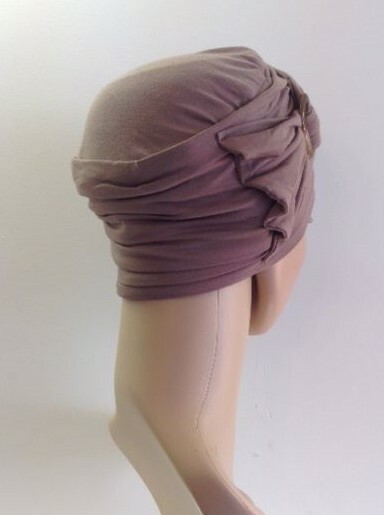 95% bamboo 5% lycra. 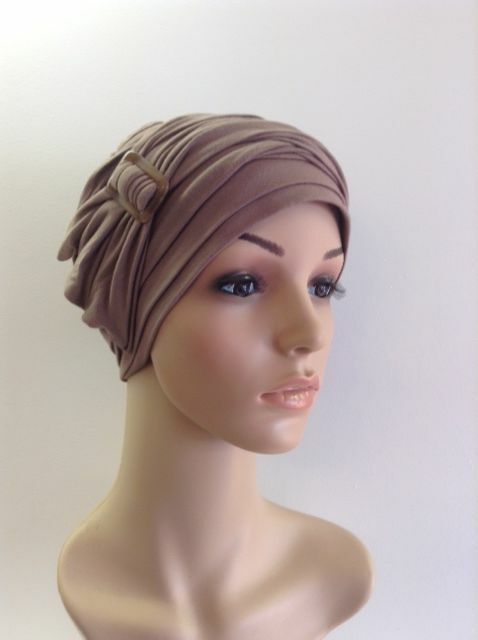 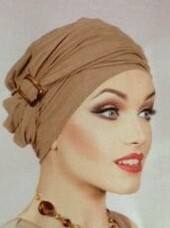 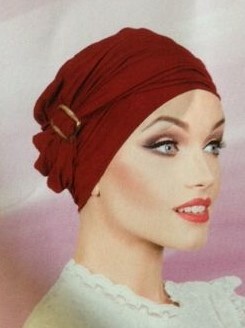 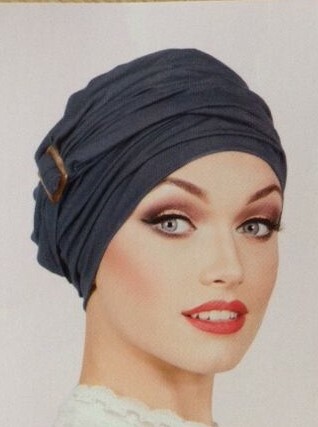 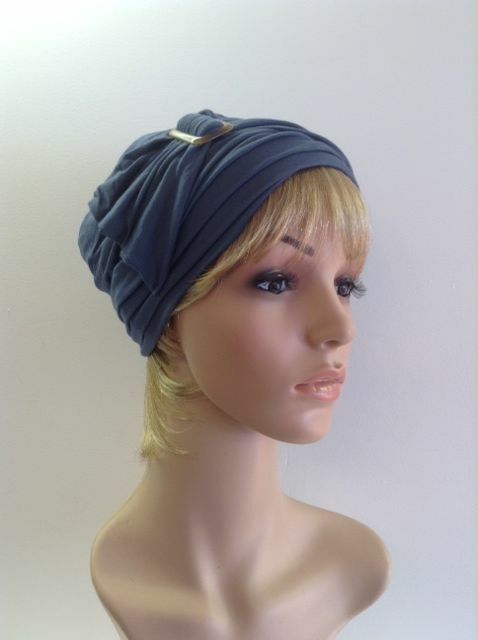 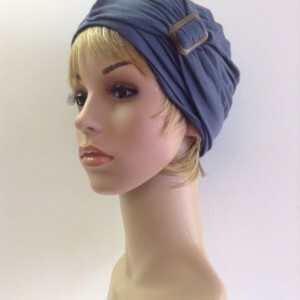 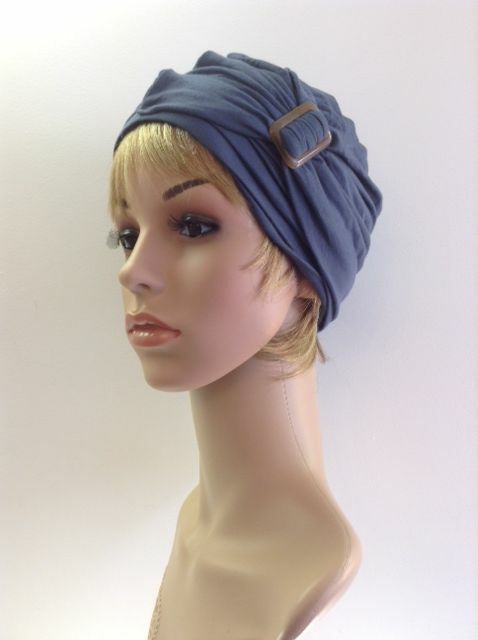 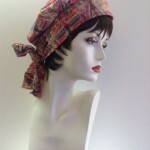 Sumptuously soft stretchy hat with side buckle detail. 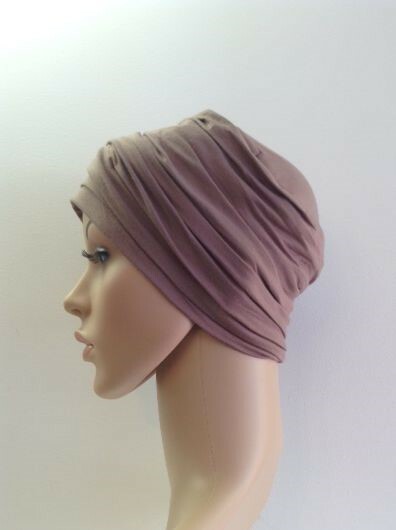 Ideal for indoors or outdoors, low cut on the sides and nape for coverage when worn without hair.